These are various forms of HEMA manuscripts available for download on the internet and provided here for convenience. Credits inside each document. A small document about David Tétard's perceptions of hobbies dealing with Medieval Combat in the 21st Century. Another document about David Tétard's thoughts regarding HEMA and what coud be called Experimental Martial Art Archaeology (EMAA). 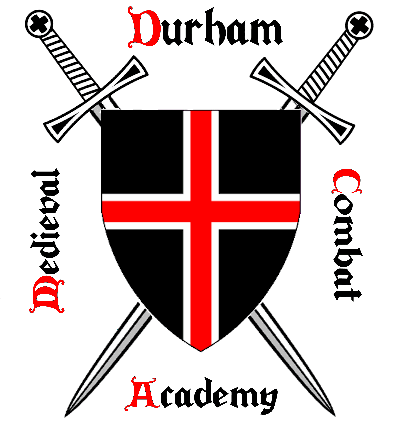 © Durham Medieval Combat Academy 2019.